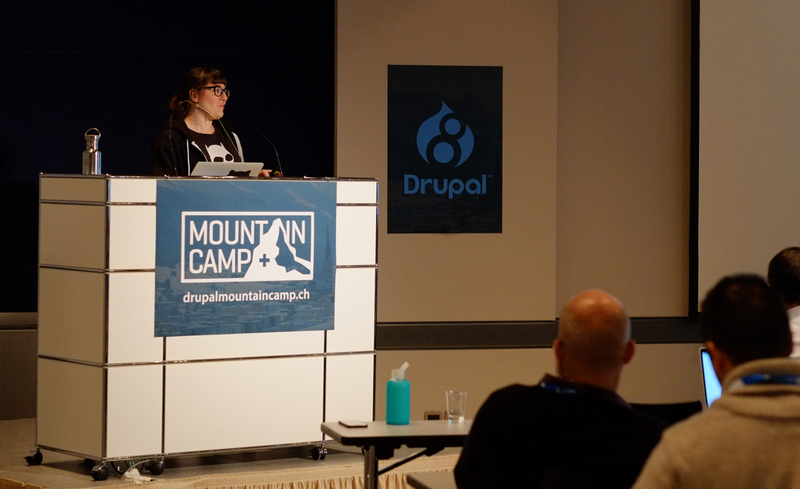 Drupal Mountain Camp 2019 - Final call for Sessions! 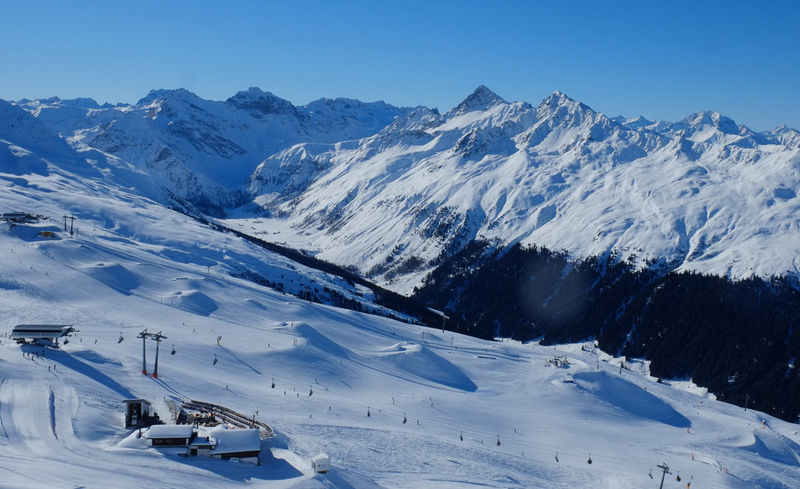 March 2019 sees the return of Drupal Mountain Camp, in the picturesque town of Davos in Switzerland. The call for sessions closes at midnight CET on Monday, 21 January, so be sure to submit your talk today. We’re proud to be part of the organising team as well as a Gold sponsor for this awesome community run event. We’ve submitted several talks and hope you do the same. The camp is designed to combine the beauty of the snow-covered Swiss Alps, with the warmth of the Drupal community. It's a perfect combination of fresh tracks for those who ski or snowboard, with inspirational talks by amazing people. This will, of course, be accompanied by some world famous Swiss cheese and chocolate. 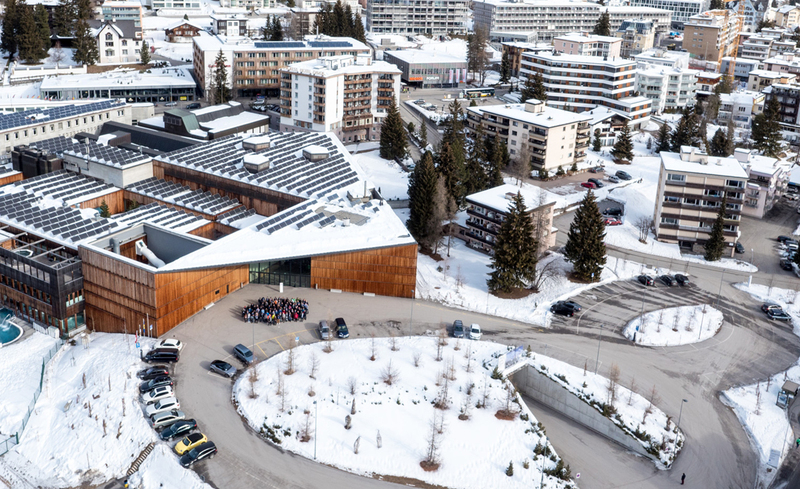 The camp takes place from 7 - 10 March 2019, at the Davos Congress Centre. How can I submit a session? Head on over to the submit a session link. Think of a catchy title and fill in the Session Title. What is your talk about? Try to write 4-5 lines about what you'd like to talk about in the Description textbox. Note: you can add images if it helps to portray your talk. Select what kind of Session Type (how much time) you'd like. Input the appropriate Tracks - you may select multiple if your talk covers various topics. Select the Level of Expertise - is it more of a beginner talk or does it become quite advanced with technical terms? Don't forget to add your Speaker Name and Contact Email. Why should I submit a session? Preparing and then presenting helps to entrench your knowledge on the topic. You'll also learn from your peers who attend your talk, through feedback and questions. Giving a talk will require a lot of work and preparation, but don't let that put you off. It will pay off in the end. People who attend your talk are generally looking for help in your specific topic, so this will be a great time for networking. You'll be noticed and people will tell you that you're cool. Ok, maybe you don't want to be noticed, and maybe you're fine with not being called cool, but you'll definitely have fun talking. You'll feel way more confident afterwards, which might be a good enough boost for you to jump on a snowboard and hit the slopes on the weekend. I hope this has inspired you! Now go ahead and submit your talk and we'll see you in March in Davos, Switzerland. Till then, follow the Camp on Twitter.